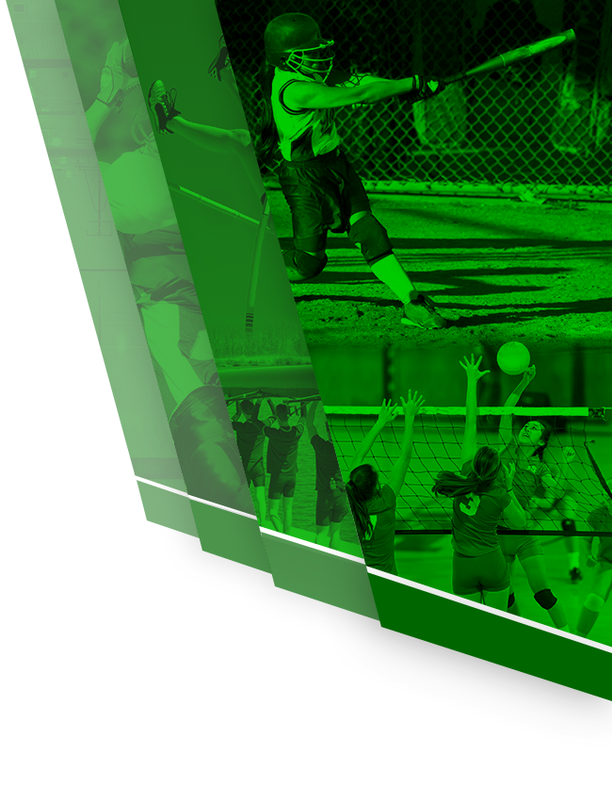 Valley Spring athletic schedule is now available under the Viking HQ tab on the athletic web page. 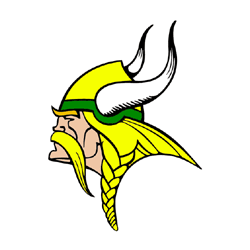 The Tippecanoe Valley HS winter athletic awards program is on March 13th starting at 7:00pm in the high school commons. Public is invited to attend. Refreshments will be served.